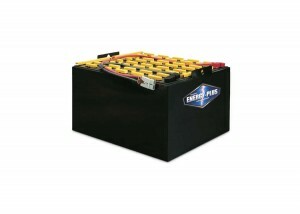 ﻿ Motive Power Batteries, Forklift Batteries, Oldham Batteries Canada Inc. The WATERLESS™ battery is our preferred solution for customers looking to reduce watering problems and expenses without sacrificing run time or cycle life. 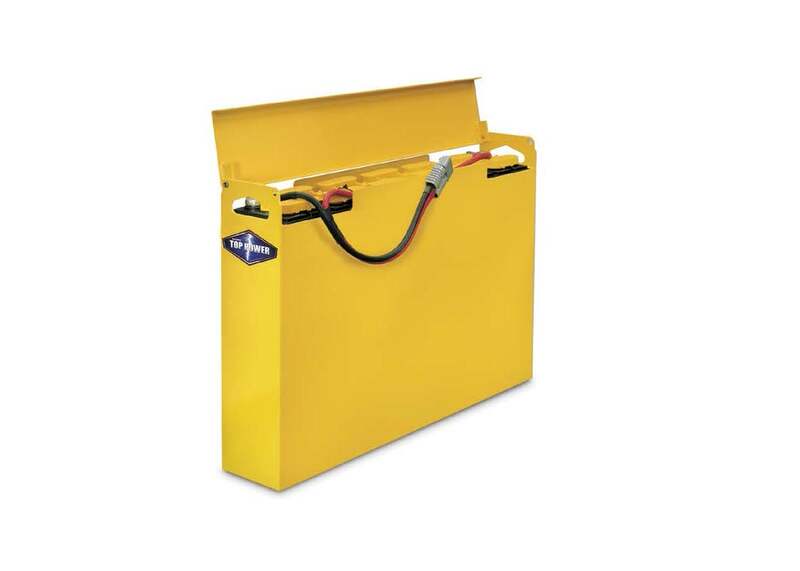 This Hawker lift battery requires water just 4 to 6 times per year- in normal applications, WATERLESS™ lift batteries combines the benefit of full power and reduced cost. 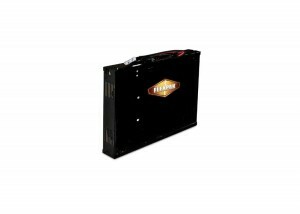 The ENERGY-PLUS™ motive power battery is a heavy-duty lift battery built with durability and dependability in mind – a battery that can stand up and deliver even under the most punishing of conditions. Hawker’s ENERGY-PLUS™ allows you to increase your productivity with less change outs and longer battery life. The POWERLINE™ motive power battery is the most dependable flat plate battery for lift operations you can buy. Whether you’re operating sit-down forklifts, walkies, or narrow-aisle lift trucks, Hawker’s POWERLINE™ will keep you up and running. 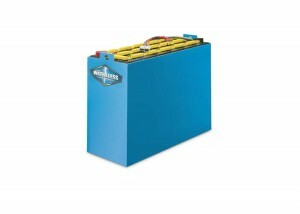 Hawker’s TOP POWER™ battery offers dependability and quality at an affordable price. 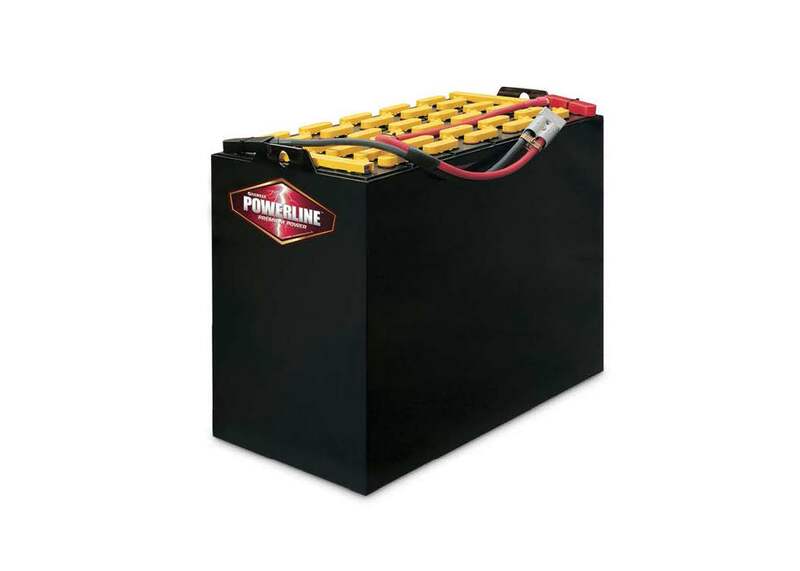 The TOP POWER™ lift battery serves as an efficient, affordable energy source for use in a variety of plant/warehouse environments. 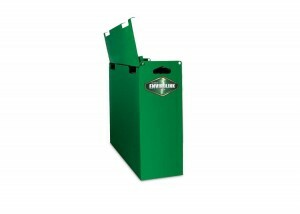 The ENVIROLINK™ is an environmentally safe, technologically advanced, sealed motive power battery. Hawker developed this lift battery to be a completely sealed gel electrolyte battery. The battery never needs electrolyte or water added. Hawker’s FlexPak™ is a flexible energy solution with an onboard charger which allows for opportunity charging any time via 110VAC outlets. For any used motive power lift batteries please contact our service center using the number at the top of the page or located on our contact page. we offer a wide range of used batteries for lift applications.